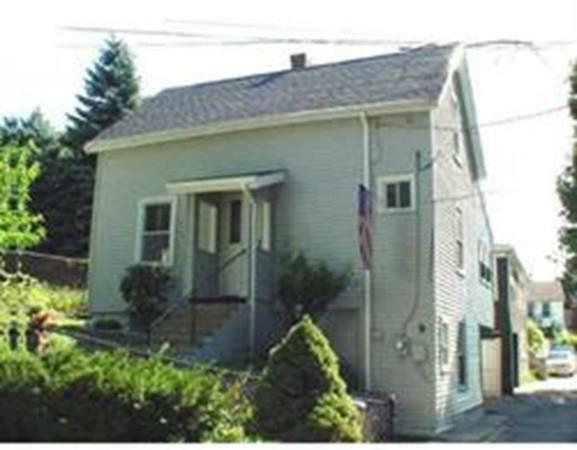 Conveniently located single family house WITH THREE LEVELS OF LIVING SPACE IN WAKEFIELD . LOWER LEVEL WITH PERGO FLOORS, 2ND KITCHEN WITH MAPLE CABINETS, CORIAN COUNTERS AND LAUNDRY AREA. NEDD TLC AND BEING SOLD AS IS. Listing courtesy of Jean Raymond of Century 21 North East. Disclosures Being Sold As Is. Subject To Seller To Find Suitable Housing. Listing provided courtesy of Jean Raymond of Century 21 North East.